The Northam Care Trust is committed to working on co-production with parents, carers and families. This includes regular quarterly meetings with the Trust’s CEO but also the tangible outcome of our recent Carers Conference in Westward Ho! 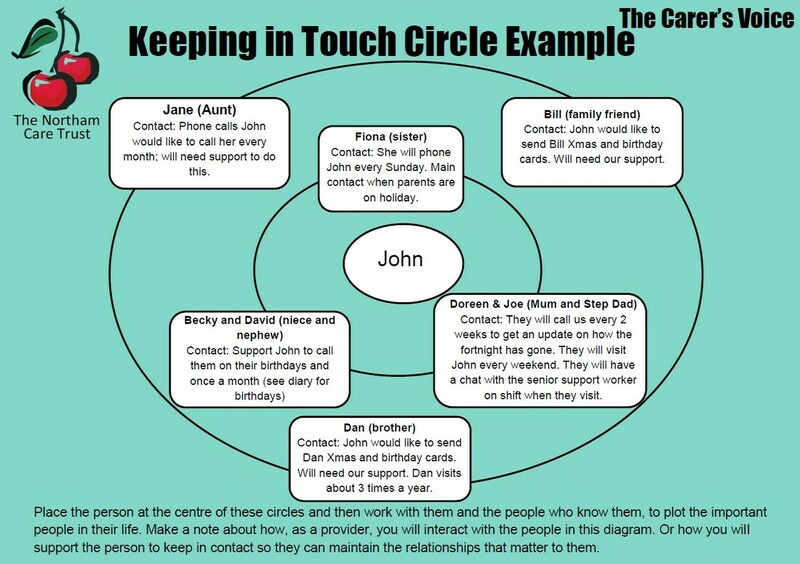 - a Carer’s Voice Toolkit!. This underpins the agreements on how we should all be working together and communicating with a unified voice in the absolute interests of the people we support. The Toolkit is now being incorporated into Northam Care Trust practice. The following extracts give you some insight into the Toolkit’s content. The Trust also recognises the really important role of Carers Organisations and Carer Ambassadors across Devon and the critical support of the CQC and Commissioners in making all of this work in the interests of providers being able to deliver outstanding, excellent services. The Trust supports this further with its Code of Practice ‘Organisational Excellence through Values and Behaviours’ policy.